Products Archive ⋆ Elizabeth Foley, Ph.D. Nature Spirits Oracle Cards is a 52 easy-to-use deck of cards and is appropriate for all ages. The Nature Spirits are from the elemental kingdom and are powerful healers. When called on, the nature spirits can assist with our daily concerns such as body care and health, work, family, relationships and finances. 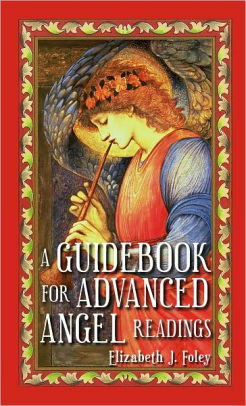 A guidebook is included that will explain each card and take you through the process of giving a reading for yourself or others. The author unveils her private struggles of discovering her own spiritual path and takes reader on an incredible journey that is undeniably real and awe inspiring. 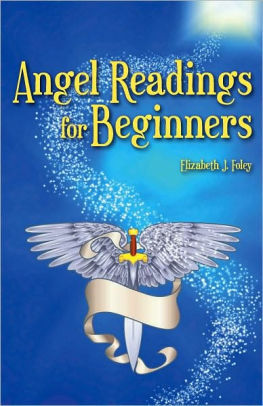 Elizabeth discovers her own unique divinity and lays out how Divine intervention and synchronicity lead her closer to her true self and allowed her to spread her own wings. 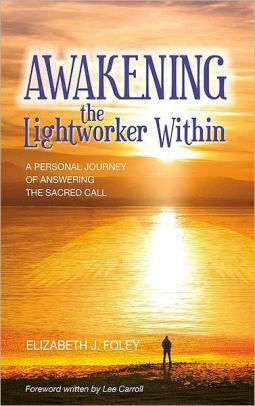 Foreword written by Lee Carroll on being a Lightworker. 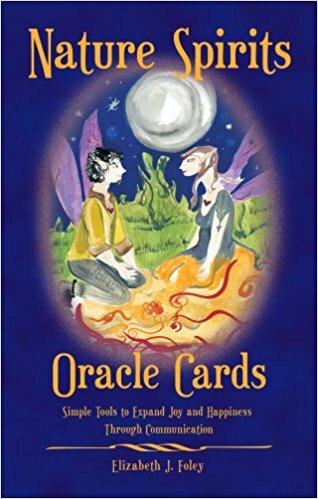 Nature Spirits Oracle Cards is a 52 easy-to-use deck of cards and is appropriate for all ages.